The Orange County Ki Society was founded by John Gilmore. 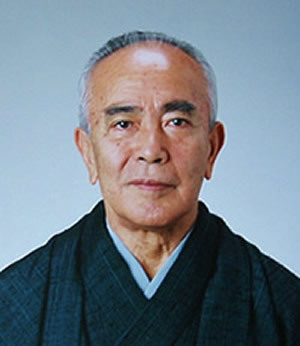 He began his training in Oregon in 1970 and is a life-long direct student of Calvin Tabata sensei. 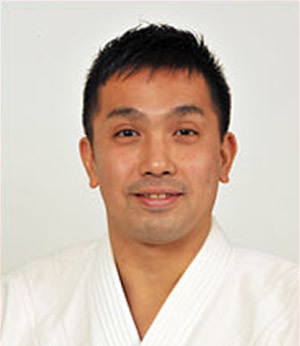 Gilmore sensei has been teaching in Orange County since 1984. The organization has a dedicated training facility that offers classes to both adults and children.